For the taller Defender owner, these are an absolute must! 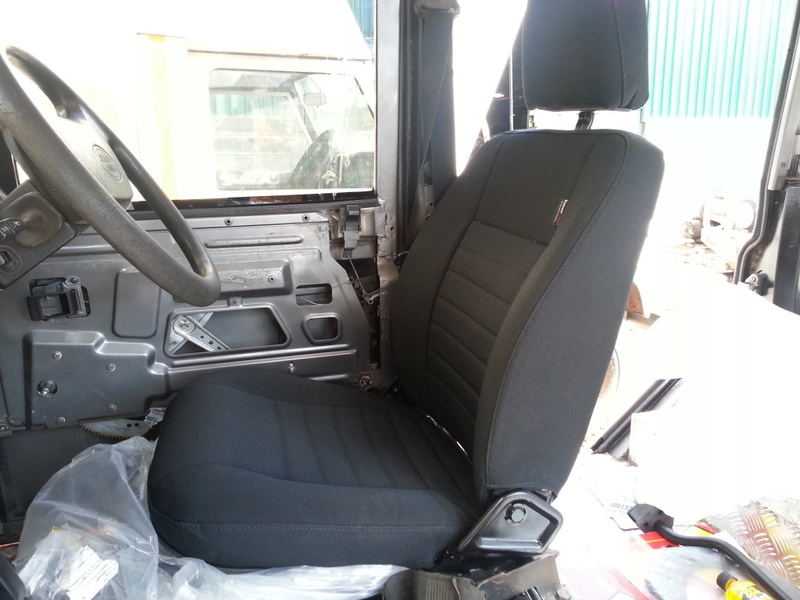 The driving position in a Defender is cramped at best but some additional comfort can be had by fitting these seat risers. 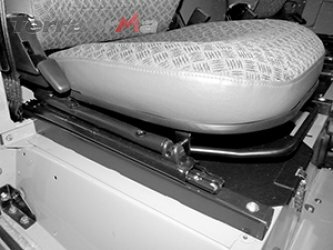 Lifting the seat around 1.25inches (30mm) and allowing the seat to move back a further 2inches (50mm) gives more leg room and straighter arms without affecting head room unneccessarily. 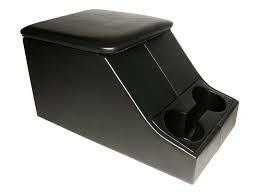 The seat risers are tapered to further ease comfort by very slightly tipping the seat forward. The kit bolts into the original mounting points and includes all nuts and bolts. 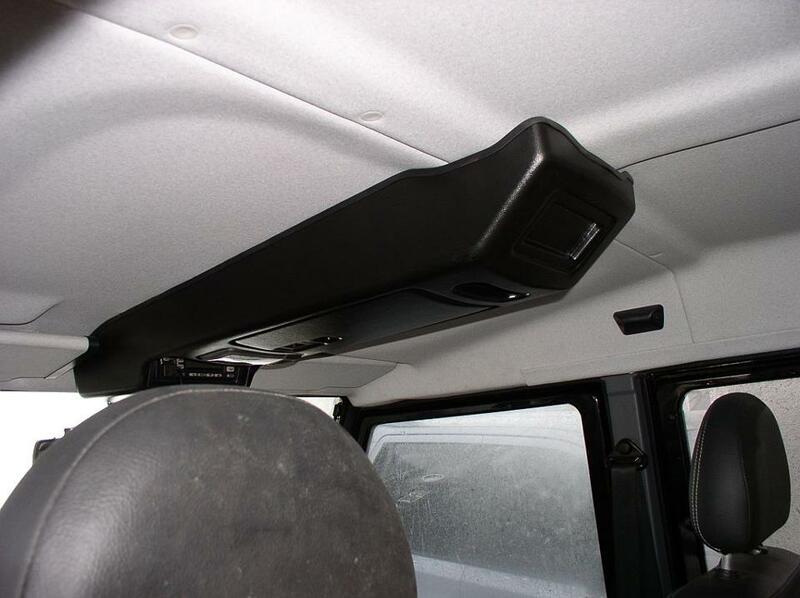 Overland 4x4 is proud to be a distributor for Exmoor Trim Products in Kenya. 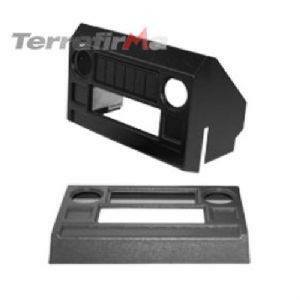 Send us the Part Numbers you require, and we shall give you a quote.